I strongly believe the completely redesigned Discovery Place downtown Charlotte is the coolest science museum in the Southeast! 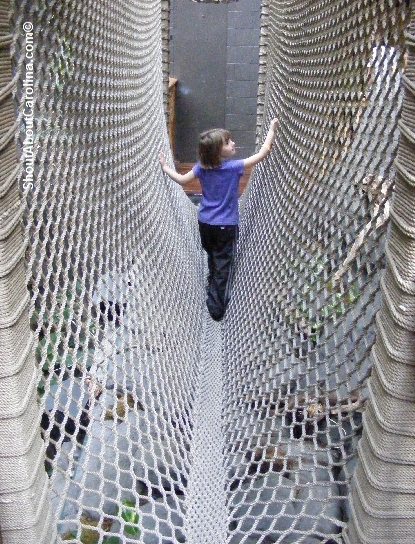 Discovery Place is open daily 9AM to 4PM (6PM Saturday, noon to 5PM Sunday). Admission is $12 adults, $10 seniors, $9 children 2-13 and free for those under 2. 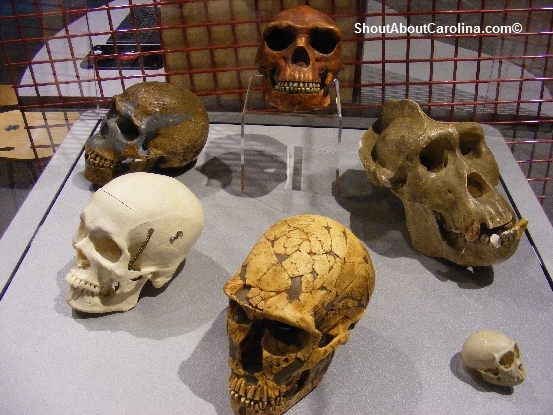 This post is about the “Rainforest” and “World Alive” exhibits, filled with North Carolina native as well as exotic animals from around the world. 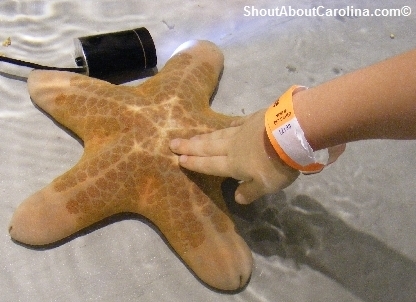 At “Touch a Tank” children can pet horse and hermit crabs, star fish, and sea urchins. How cool is that? 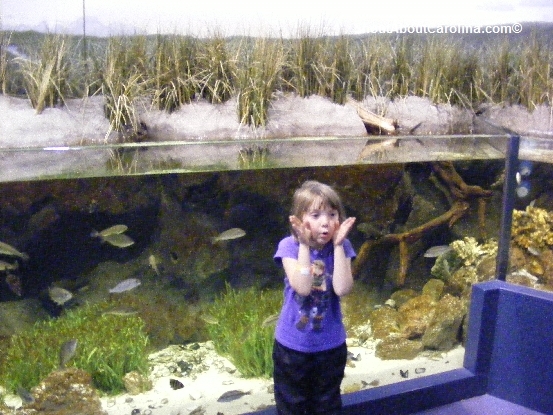 The aquarium consists of 15 tanks featuring diverse ecosystems: Indo-Pacific coral reef, North Carolina coastal habitat, and a seafloor reef with small sharks, stingrays, jellyfish and more. We spent the most time in the science lab. 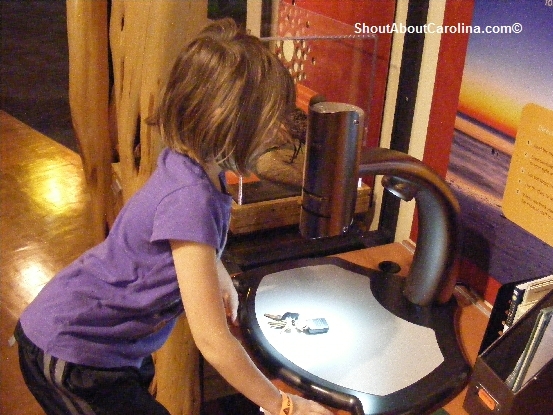 Lana was trilled to look at all sorts of objecs under the fancy microscope and to manipulate the images on the computer. Your keys look huge mommy! Yes, it’s real! 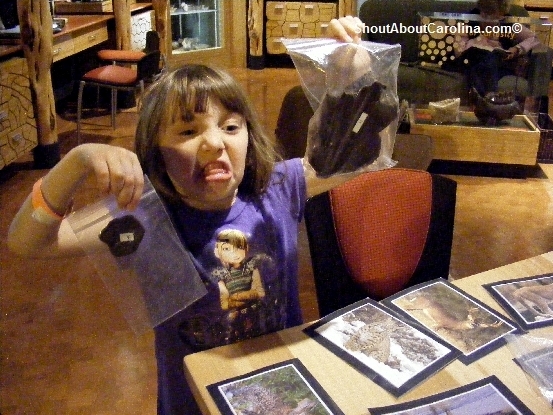 Come enjoy an assortment of fresh wild animal poop, courtesy of black bears, bobcats, deer, raccoons and more…It stinks in here! Dare to flex your bear muscles? 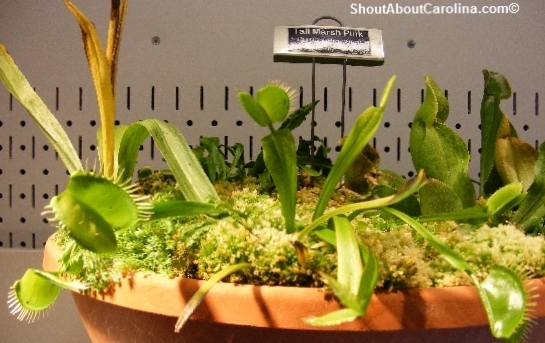 I was drawn to the carnivorous plants…good think they were behind the glass. Tough as nails...watch out she will bite you! 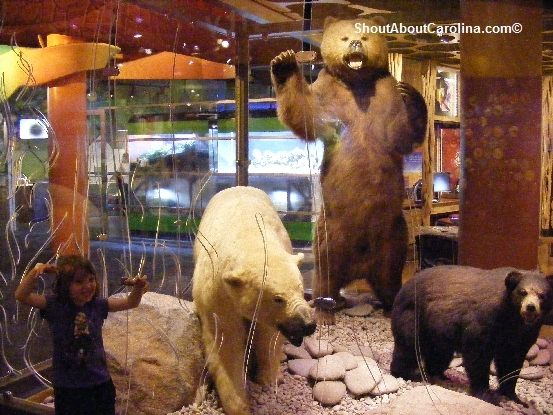 Be forever childish at Discovery Place in Charlotte! One of my favorite things to see at the NC Aviation Museum in Greensboro was the honor wall dedicated to famous women pilots, aviation pioneers and inspirational heroes for generations to come. 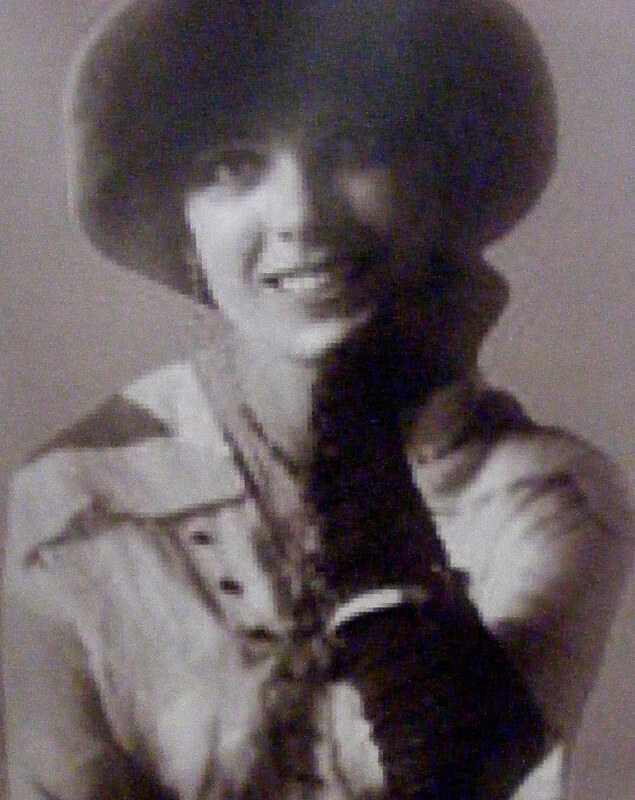 She obtained the license in 1911 and only a year later became the first woman to fly solo over the English Channel. She did it using the 55 horsepower Bleirot monoplane. Her meteoric life and aviation career ended abruptly. On July 1, 1912, Harriet made a publicity stunt flight at an aviation exhibition near Quincy, Massachusetts. As hundreds of spectators watched from below, Harriet and her passenger fell from the craft when it suddenly pitched forward. Her dramatic accident sparked a fury of continued speculation. See additional photos and an excellent bio summary “Who was Harriet” by Giacinta Bradley Koontz. Bessie Coleman was unable to secure flight training in the United States. 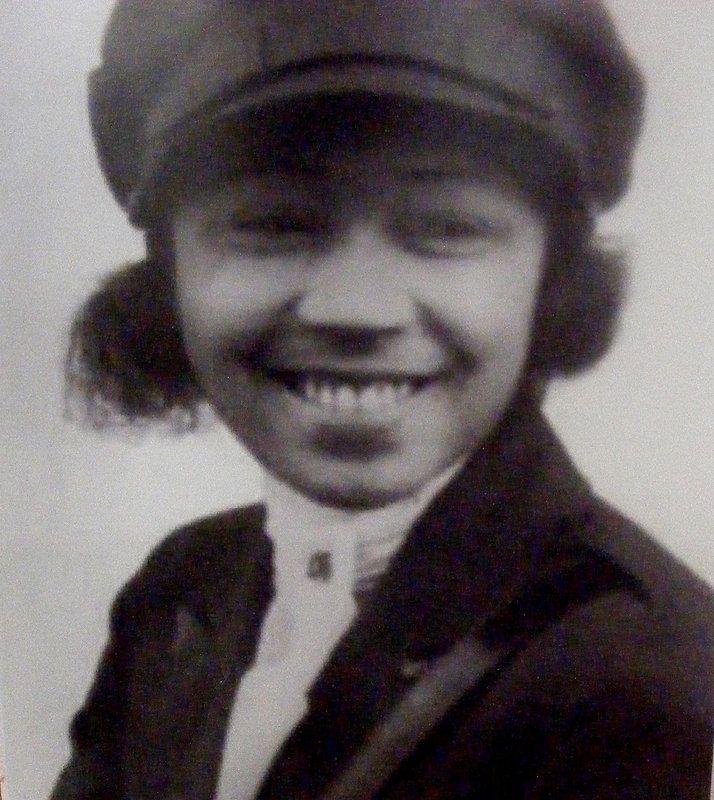 So she went to France and on June 15, 1921 became the first African American to receive a pilot license from FAI. Her dream was to establish a flying school for African Americans. In 1925, she moved to Houston and succesfully performed exhibitions shows and parachute jumps throughout the South. In April 1926, Bessie came to Jacksonville to pick up her first plane. During a maintenance flight test, the plane malfunctioned and the mechanic, who was piloting the plane from the front seat, lost control of the plane. Bessie fell from the open cockpit several hundred feet to her death. Three years later, her dream of a flying school for African Americans became a reality when William J. Powell established the Bessie Coleman Aero Club in Los Angeles. the first woman to fly across the Atlantic Ocean. She did it in 1928, in a Fokker F-7 aircraft called Friendship. 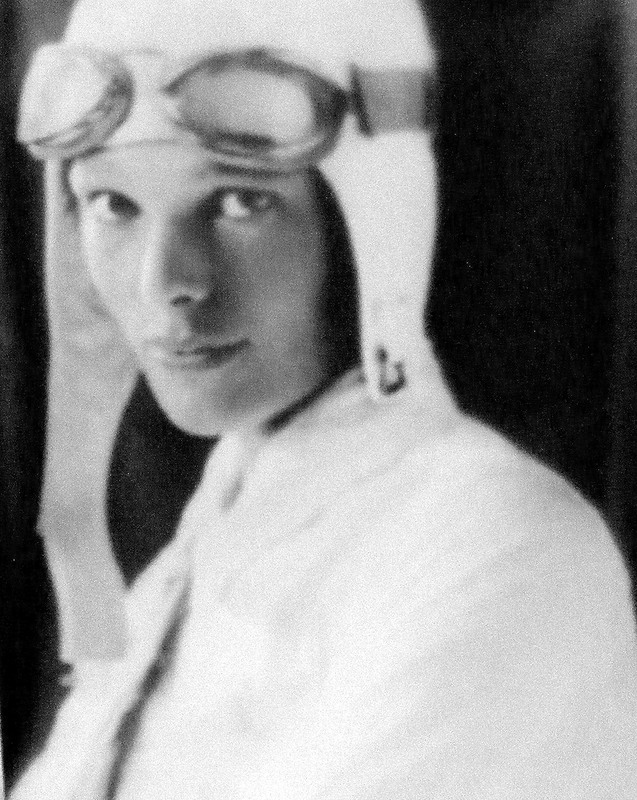 In 1937, Amelia Earhart disappeared during her attempt to fly around the world. She and her navigator, Fred Nooman, left Papua Guinea on July 2nd 1937. They sent a radio transmission nearby Howland Island in South Pacific and then they were never heard from again. Here is a long list of her aviation achievements. Jacqueline Cochran, “The Speed Queen”, is by far the most accomplished female pilot in the US aviation history. In 1937, she was the only woman to compete in the Bendix race and by 1938, was considered the best female pilot in the United States. She was the first woman to break the sound barrier, to fly a jet across the ocean and a bomber across the Atlantic, and to land and take off from an aircraft carrier. She was the first pilot to fly above 20,000 feet with an oxygen mask and the first to make blind (instrument) landing. 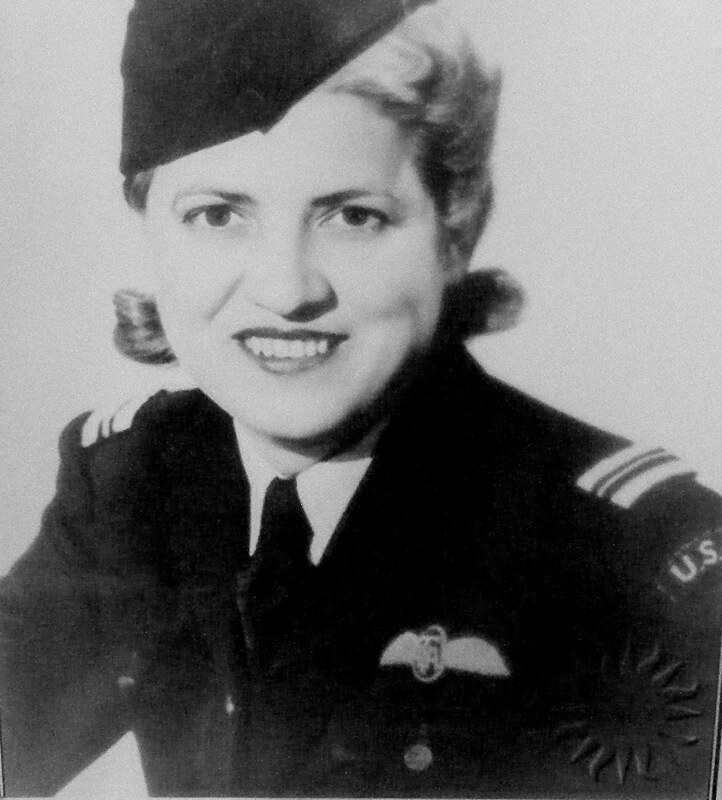 Jacqueline Cochran was the only woman to ever be President of the Federation Aeronautique International (1958-1961). She was an important contributor to the formation of the wartime Women’s Auxiliary Army Corps (WAAC) and Women Airforce Service Pilots (WASP). Admission to the NC Aviation Museum is $8 adults, $5 students and free for kids 5 and under. Good times roll at the Greensboro Children’s Museum! 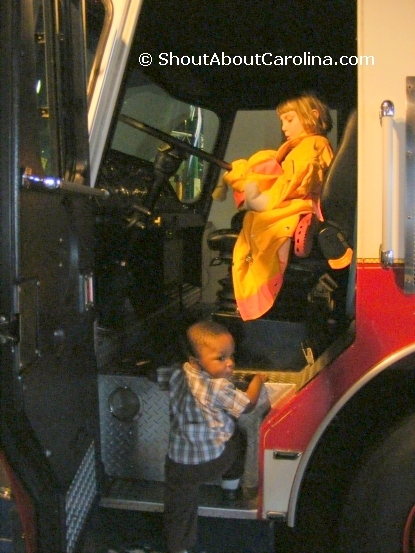 The Greensboro Children’s Museum is located downtown, across from the public library. Admission is only $6 (free for kids under 1), however you can get in for just $3 every Friday evening 5 – 8PM. Lets go, lets go, lets go! There is a fire going on! 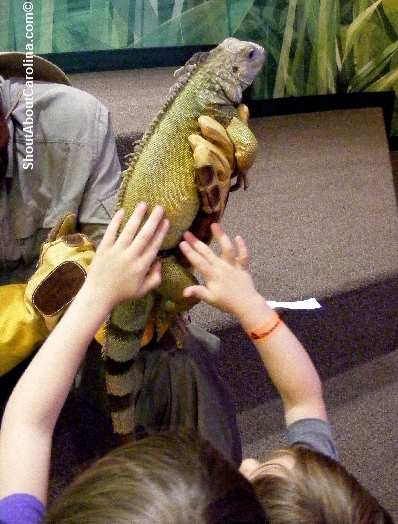 While in Greensboro make sure to visit the super cool, wildly fun Natural Science Center where dinosaurs come to live! Their Animal Discovery Zoo is one of the best small size zoo I have ever seen.